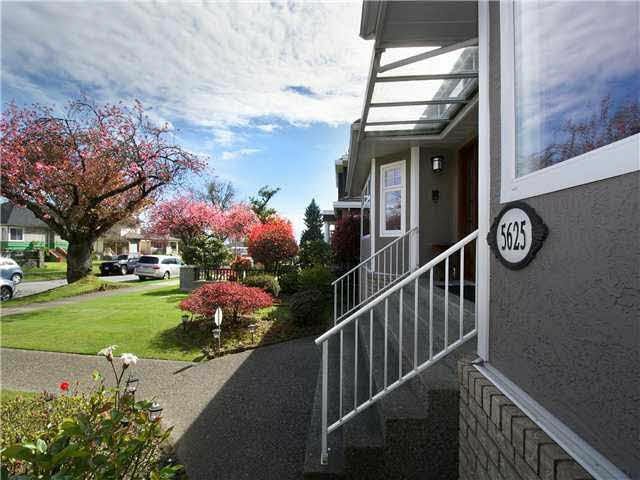 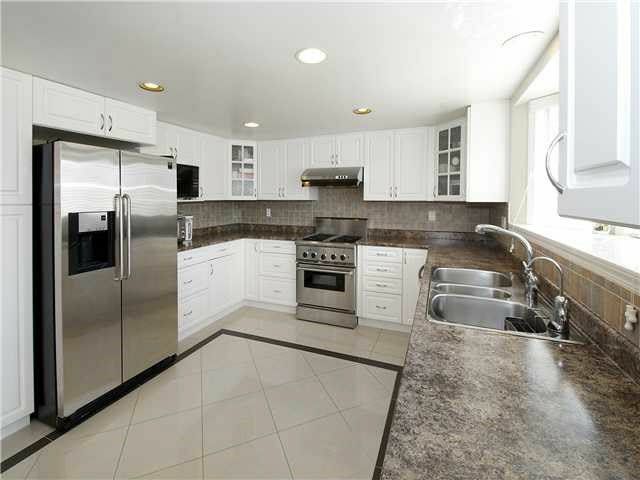 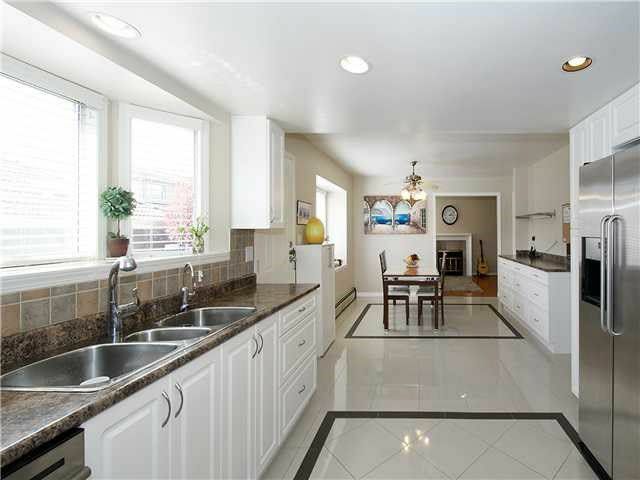 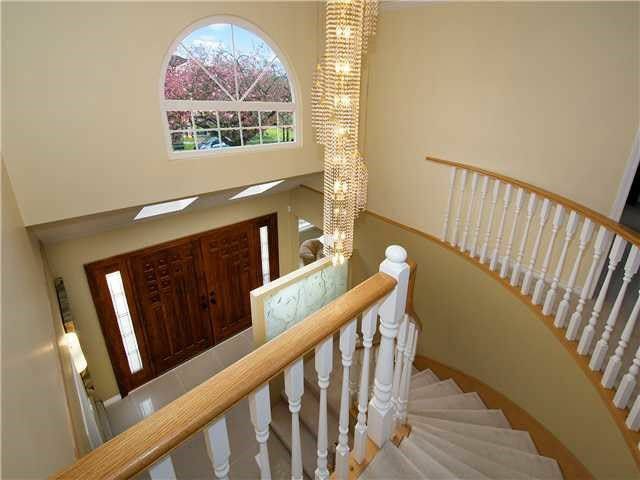 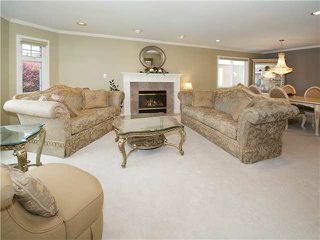 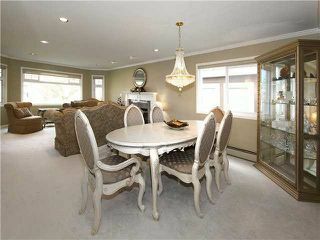 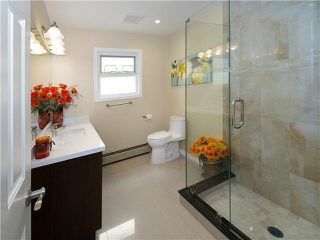 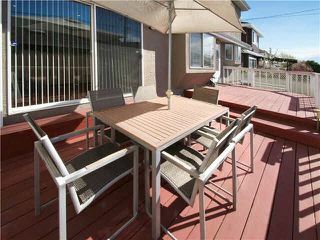 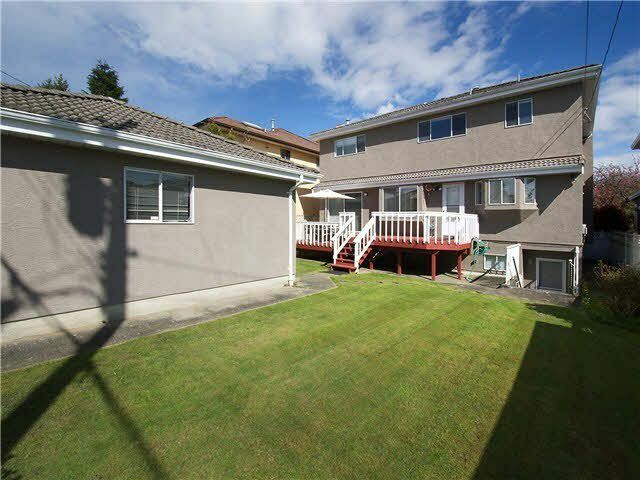 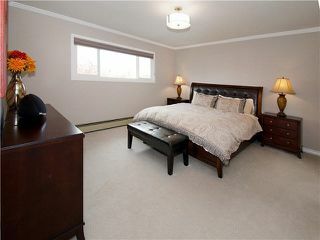 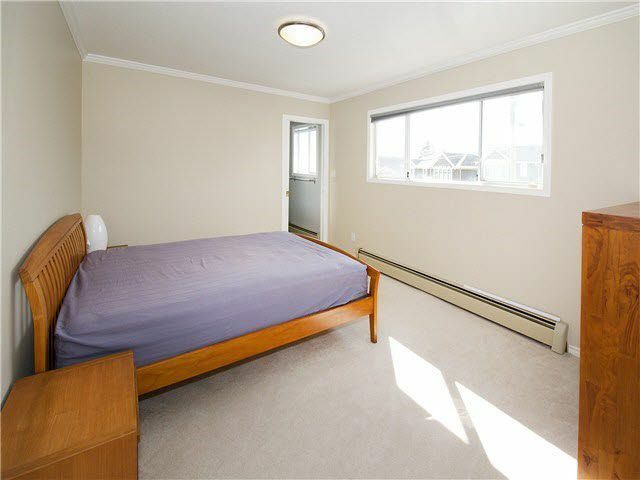 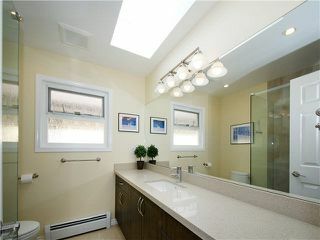 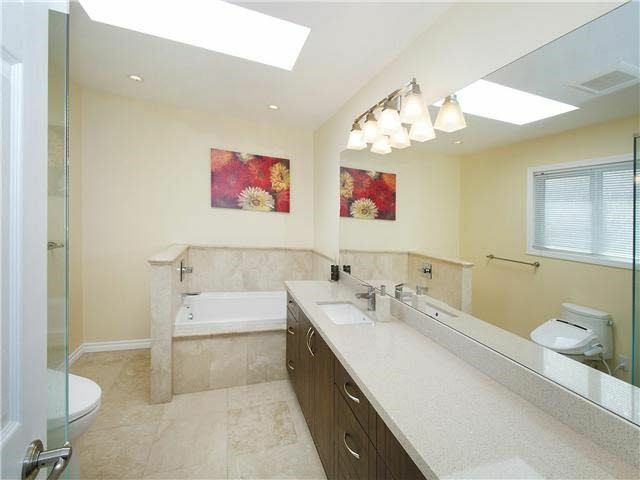 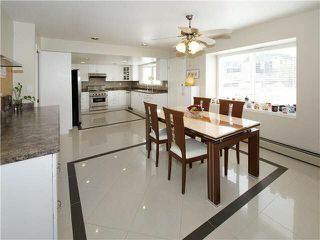 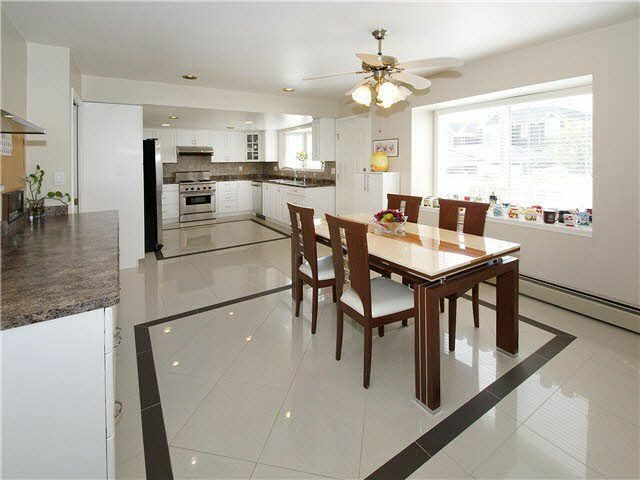 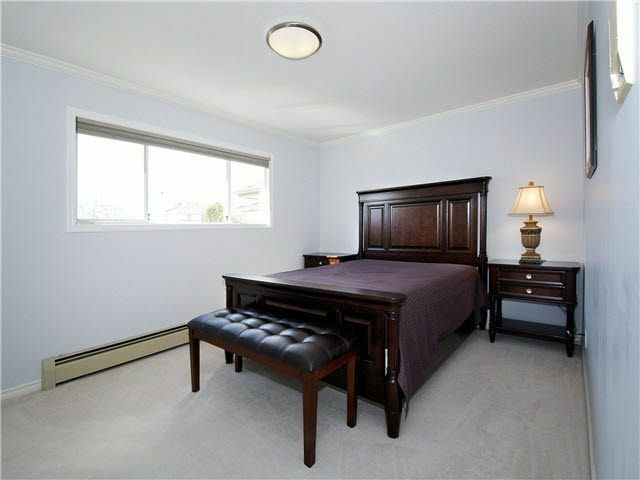 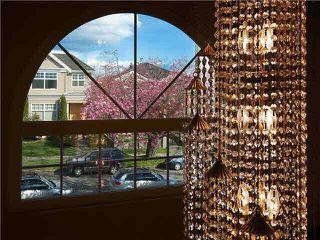 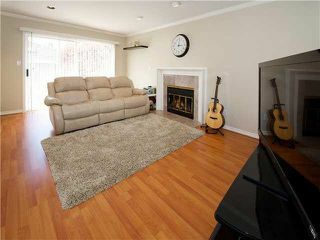 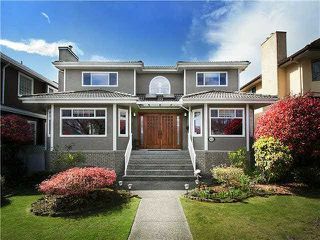 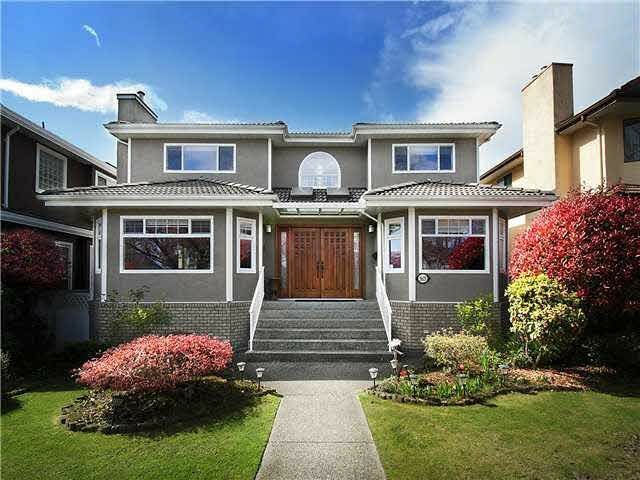 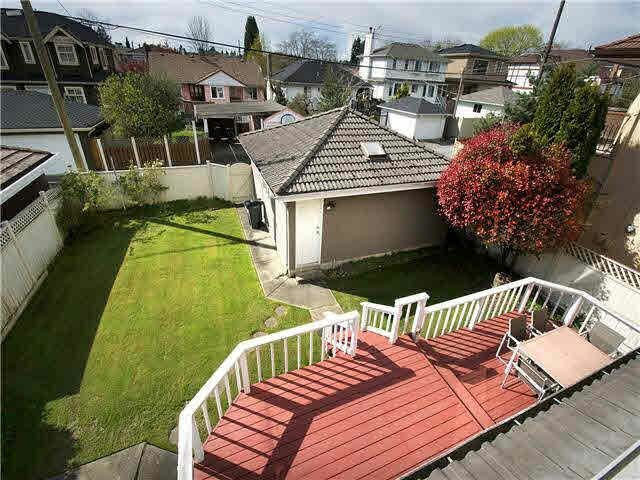 Very Central Location, walk to Queen Elizabeth Park, Oakridge Mall and Canada line. Huge house (3375SF) on 49' x115' LOT, Lots of recent updates done, new kitchen and bathrooms with solid surface counter tops and modern tiles to complete the look, master ensuite has radiant floor heating, house is very bright and well maintained in a move-in condition,now is the time to position yourself for the future developments of Cambie Corridor & Oakridge Plan. 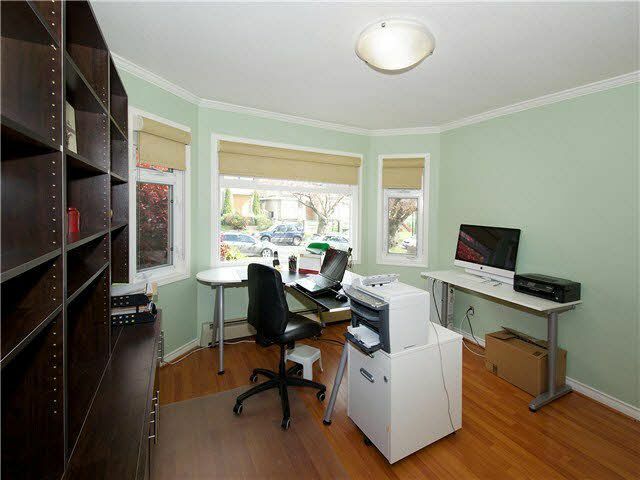 Great School catchement. Call me now to view!